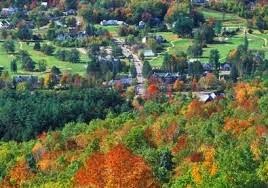 This is my first visit to Snowflake, Vermont. And I gotta say, it looks like a real nice place. I could even enjoy it a lot more if I weren’t so worried. Thing is -- I am kinda worried. And the problem is, I can’t even talk to my partner Rick about it. I just wish that could’ve been true. The part I didn’t tell him was that I have to take care of some business here too. 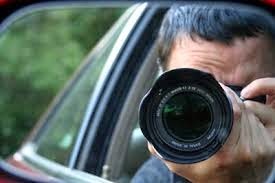 I’m a private investigator, like Rick. Well, sort of. Thing is, I’m unlicensed but I’m real good at what I do. What’s bugging me is I gave out some information I shouldn’t have. And now . . . well it’s real hard for me to admit it, but I think I made a very bad mistake. So I have to do some damage control. I don’t think I’m gonna tell Rick about what I did. It was a bad decision I know, but I can handle it on my own and with luck, I’ll never have to tell him. I just have to be careful. I sure don’t want this to be my last visit to Snowflake. 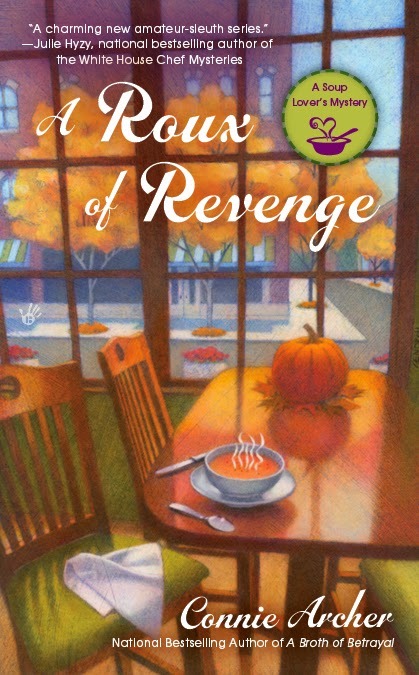 I hope you'll want to read more about me and my partner Rick in the upcoming fourth book in the Soup Lover's Mystery series, Ladle to the Grave, out very soon on March 3, 2015! or on Facebook.com/ConnieArcherMysteries and Twitter @SnowflakeVT. 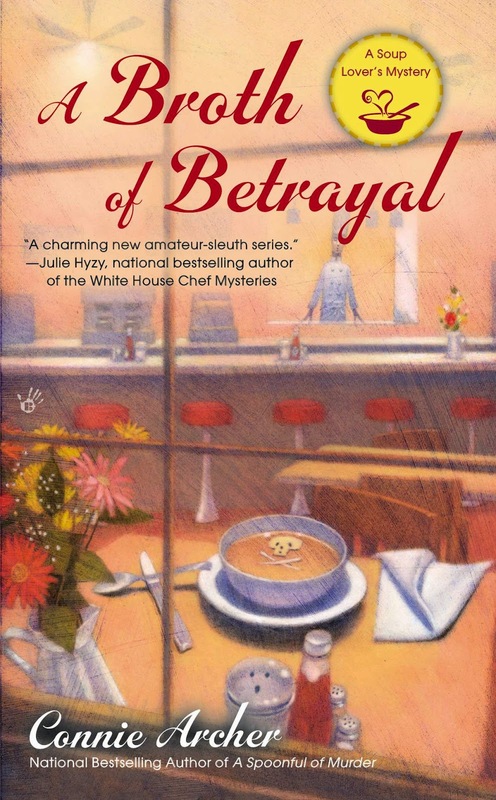 Soup Lover's Mystery series sounds like great books. I have added them to my TBR list. Thank you, Jen! I hope you enjoy your visits to Snowflake, VT! Tell me about it! I just hope I can pull this one off! Bad decision, Eddie. These things always come out and it will be worse if Rick hears it from someone else first! I guess you're right. May I should tell my partner, but I'm afraid he'll go ballistic on me! Yes, I want to read more about Eddie and Rick! Hi Elaine ~ I think you'll enjoy their story! I ***love*** this series! Can't wait til March 3, when it'll be warmer, and with less snow...maybe??? No matter what, I know what I'll be doing--reading this book! Oh, Janet, thank you! I hope you like Ladle to the Grave!!! I'm anxious for it to be out in the world too. Congratulations, Connie. 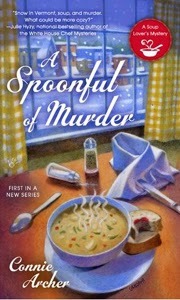 I'm looking forward to reading "Ladle to the Grave". Congratulations, Connie! 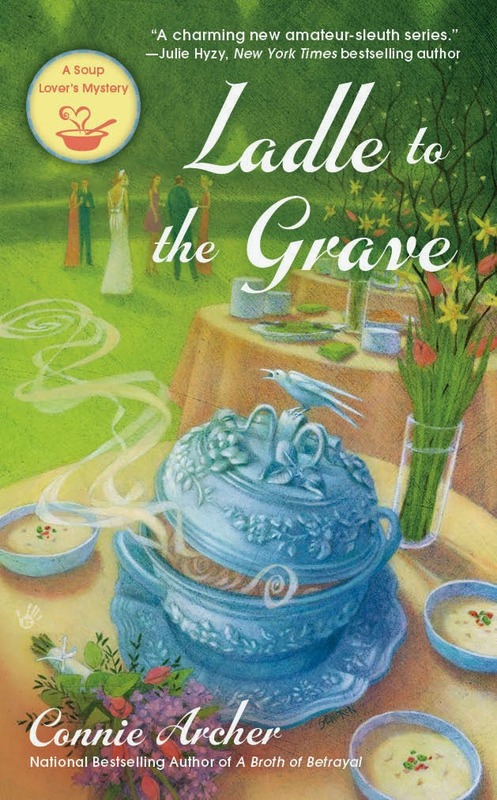 I'm looking forward to reading "Ladle to the Grave".